This entry was posted in Living Life by Donna J Ward, P A. Bookmark the permalink. Great blog Donna. I enjoyed reading it. 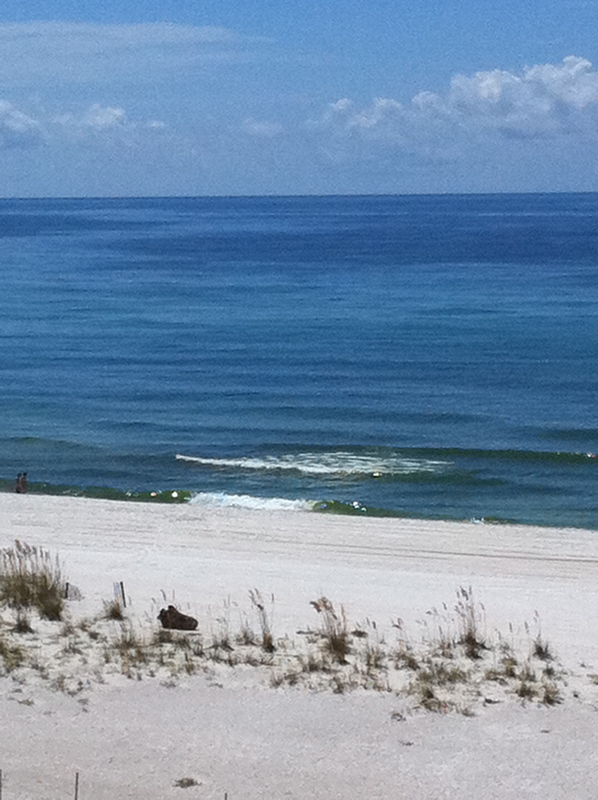 My family lives on the water on Navarre Beach. As with you, we moved out here in 2001 because David wanted to live on the water and on the beach. I enjoy it, but always wanted to restore an old house. I would love to see your stages of progress on your restoration. Please post pictures. Congratulations and enjoy!